DUBLIN – 15 February 2017 – Internet Solutions (IS), the leading pan-African telecommunications service provider, and Dublin-based Accuris Networks Limited, have partnered to introduce a seamless continent-wide Wi-Fi network to global carriers, multinational companies and local Internet Service Providers. Internet Solutions’ various independent Wi-Fi networks in the region are now consolidated using the Accuris Wi-Fi Serve r, enabling a carrier-grade, homogenous network accessible anywhere with single sign-on. Using this continental network, Mobile Network Operators can access Wi-Fi offload services to address capacity demands of their smartphone users, while inbound roamers can resell Wi-Fi to subscribers who require high-quality broadband while traveling. 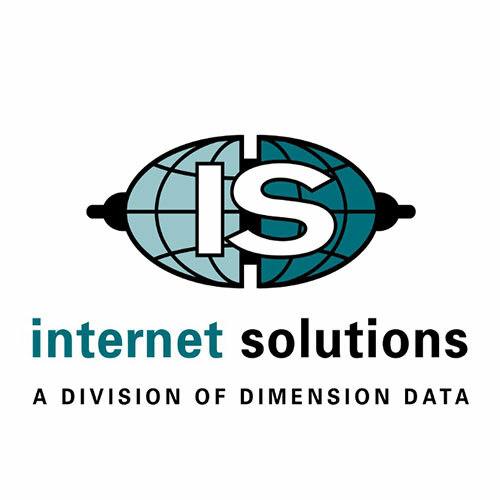 Internet Solutions (IS) is a pan-African telecoms service provider to public and private sector organisations that has been providing innovative end-to-end telco solutions and related services for more than 20 years. At the forefront of Internet Protocol-based technologies, IS builds solutions and services tailored to the increasingly complex demands of organisations across the enterprise, public sector, global carrier and growing small-to-medium business sectors. As a wholly-owned subsidiary of the Dimension Data Group and part of NTT, IS leverages its infrastructure and global footprint to support organisations with the rapid deployment of emerging technologies. Headquartered in South Africa, IS has operating offices in Mozambique, Uganda, Ghana, Kenya and Nigeria, as well as sales offices in the UK, Singapore and USA. IS has six international Points of Presence (PoPs) - in New York, London (2), Germany, Hong Kong and Singapore, as well as 66 PoPs across the African continent. The company has over 15,500 sqm of data centre space across Africa and is the largest provider of alternate last mile services in South Africa. More information at www.is.co.za. Accuris Networks helps service providers monetise the connectivity between networks. Accuris solutions enable subscribers to move seamlessly and securely between LTE, GSM, Wi-Fi, IPX and fixed networks while ensuring a superior quality of experience. Accuris Networks is a trusted supplier to blue-chip operators around the world including AT&T, Bell Canada, China Mobile Intl, EDCH, Telekom Malaysia, Vivo/Telefonica and more. Visit us at www.accuris-networks.com or tweet @AccurisNetworks.